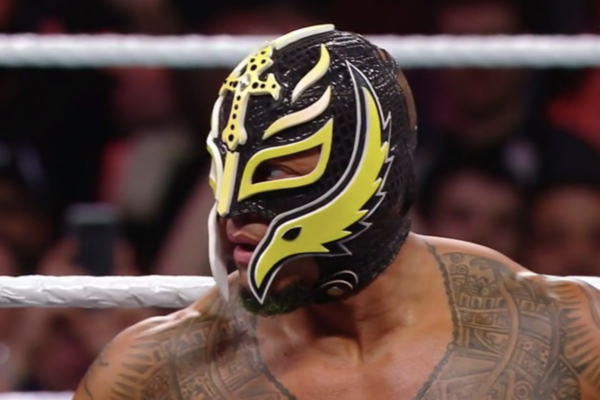 Rey Mysterio has been going back and forth in regards to a contract for some time with the WWE. Since his Royal Rumble appearance earlier this year, the company has been trying to bring the Ultimate Underdog back to their roster. With his appearance in the WWE’s latest game, many felt that the legendary Luchador was on his way back to the Land of the Giants. However, no official word ever came regarding his contract status, and the rumors of a new deal were put to rest quickly.